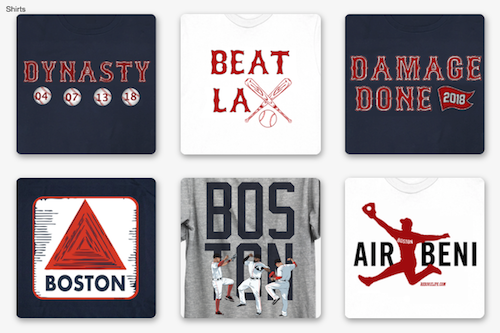 Today only: Purchase any 2 shirts from our online store and we'll also send you a free Fenway Boston Sign shirt (pictured above). Your two shirts don't both need to be the same or even baseball shirts. 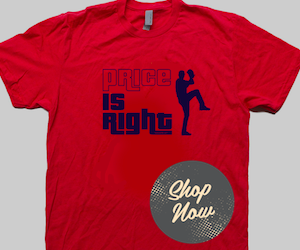 Any shirt (or sweatshirt) in our store counts. 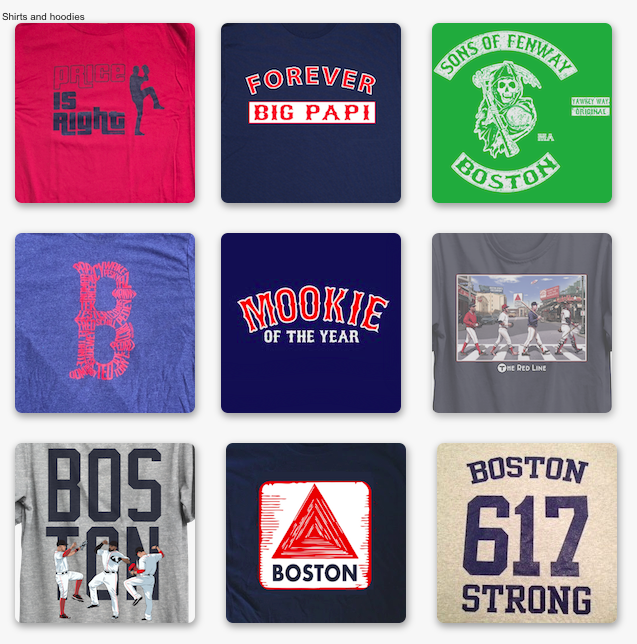 Just leave a message with your order or email us what size you want the Fenway Boston Sign tee to be or else we'll just send the same size as one of your other tees. This offer ends at 3:00 A.M. 11/26/16 EST.